The movie theater is one of those places that never ceases to amaze me. Whenever I’m in need of a soul-stirring impulse I turn to the big screen, taking in the emotions and making them my own. 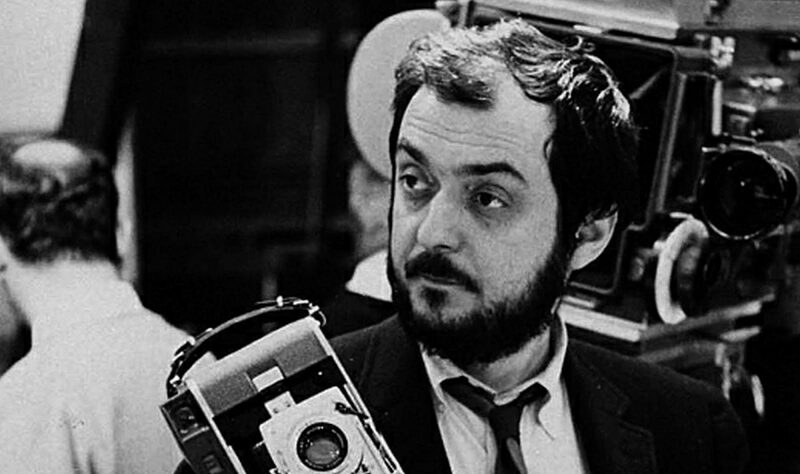 Movies that always deliver the goods are those of unusual character, cinema innovator and infamous ‘recluse’ Mr Stanley Kubrick. His is a world of wonder, gloomy mystery and sadistic violence lurking around every corner. Fear and Desire (1953) and Killer’s Kiss (1955) might have failed to succeed commercially, but didn’t fail to offer a glimpse of the genius that came to full fruition in the decades thereafter, when Kubrick shook up the film world with such genre-defining works as Dr. Strangelove, 2001: A Space Odyssey, A Clockwork Orange, The Shining and Full Metal Jacket. 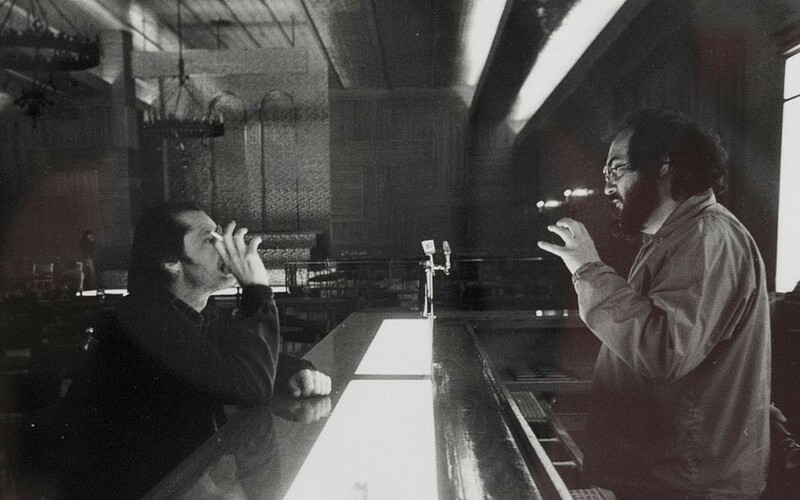 Kubrick’s rebellious nature took on multiple forms. His extreme attention to detail, though always causing delays and budget issues, was non-negotiable. The same went for his choice of subject – often a book adaptation – and refusal to explain the meaning of his movies. The American filmmaker spent most of his life as a recluse in the English countryside, far away from Hollywood’s greedy tentacles, creating alienating cinematic experiences that make you reconsider your notion of humanity. Or at least that’s what I think he meant to do. 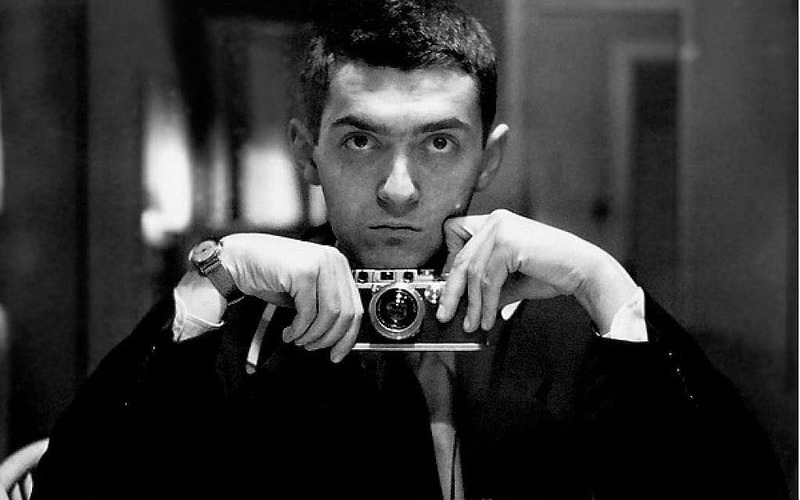 Even if he wanted us to fully understand his motives, Kubrick’s not around anymore to lift the carefully constructed veil of ambiguity. 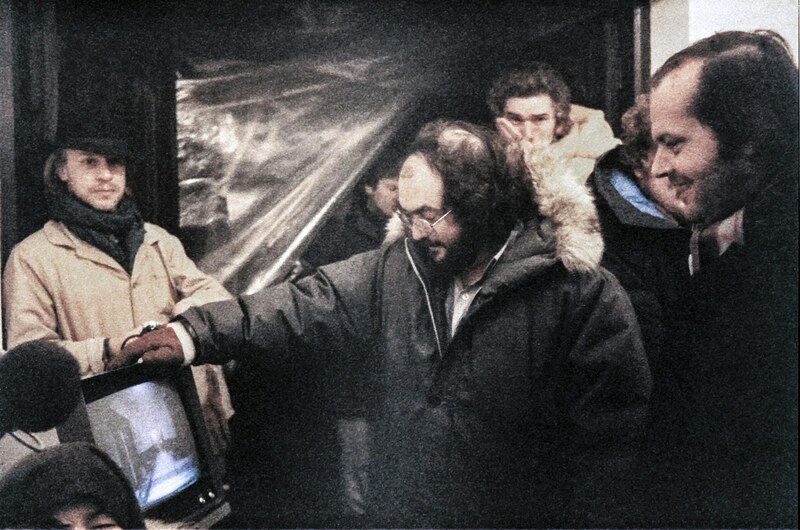 One of the most innovative and influential filmmakers to have ever roamed this earth passed away in March 1999, aged 70, having screened the final cut of Eyes Wide Shut to family and actors just six days before. 90 years after his birth, 65 years after his first feature film and 20 after his last, Kubrick’s rebellious spirit lives on where he intended it: on celluloid.